From Brockton, Massachusetts, Louis-Jean was selected to the Super 26 All-State Team, earned Team MVP honors, and was selected as the Boston Globe and Boston Herald All-Scholastic Honoree. He originally committed to the University of Miami, but ultimately decided to stay local and play for Boston College. Louis-Jean had an abbreviated career with the Eagles. As a freshman, he played in 10 games and tallied 15 tackles (11 solo), 3 pass breakups, and 1 interception. He missed all of his sophomore season; however, he came back and played 11 games the following year and recording 21 tackles (15 solo). He decided to forego the last 2 years of college eligibility and enter the NFL draft. After going undrafted, he signed with the Chicago Bears, ultimately getting promoted to their practice squad and eventually their active roster. He earned a 2-year contract extension with the Bears. In 2016, he was signed to the Washington Redskins practice squad. He also has a short stint with the Miami Dolphins and CFL’s Ottawa Redblacks under his belt. 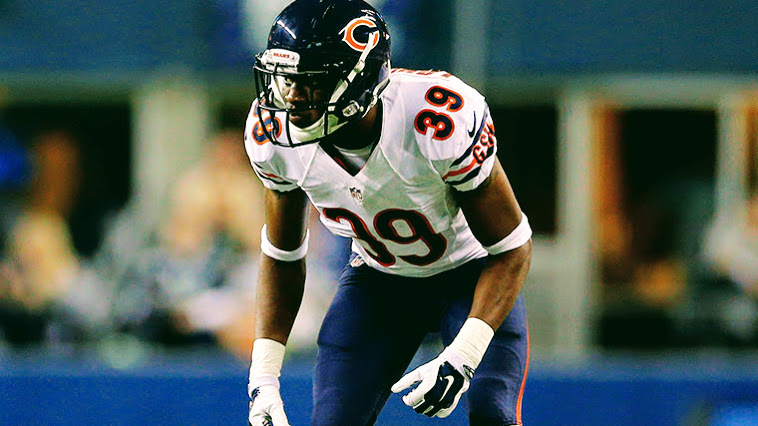 At just 24 years old, the 6’2″ 194 lbs CB will join The Spring League looking to get his NFL career back on track.